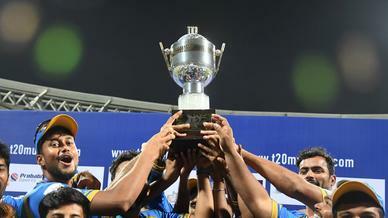 Shivaji Park Lions’ Shivam Dubey insists that there are no shortcuts to reach the top. 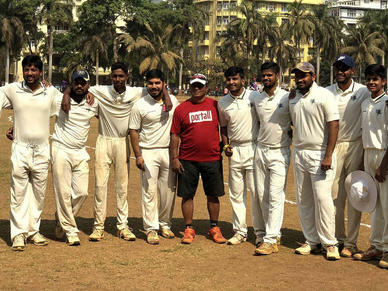 Shivaji Park Lions had an outstanding opening season, making it to the finals of T20 Mumbai. Even though there were a number of shinning stars in their campaign, Shivam Dubey was one who shone the most. 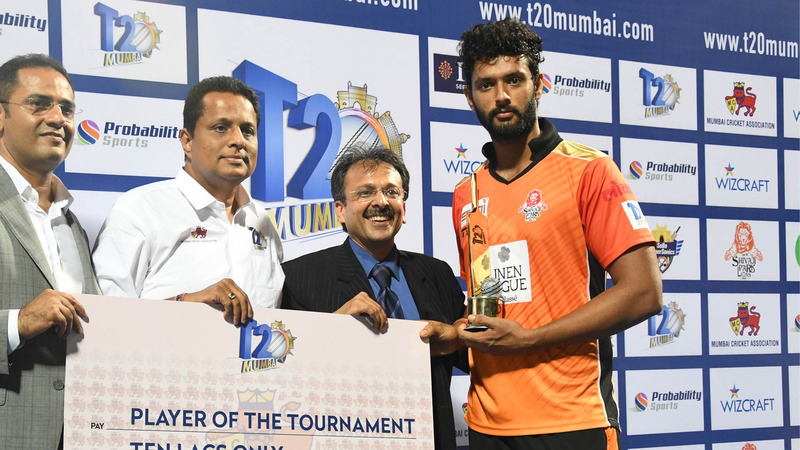 ‘Player of the Tournament’ with 213 runs and 11 wickets, Shivam will certainly have caught the eye of the selectors. 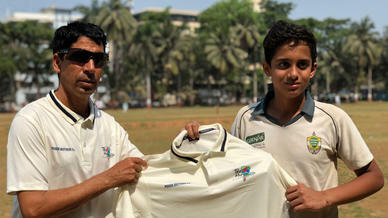 In a candid chat with T20Mumbai.com, the Abhishek Nayar-fan reveals snippets from his cricketing journey so far. Shivam, when did you take to playing cricket? I started playing cricket at the age of 6. I decided to take up cricket professionally at the age of 16 because I got into the probables at that age. All these years, what has been constant along your cricketing journey? I love to play cricket, first of all. I see other players and motivate myself. I also know that I have the talent. I just need to work hard and get motivated by playing. And my dad is one of the reasons that I’m playing cricket. He was the one behind my success in getting here. 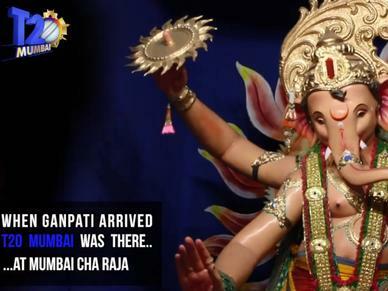 What were the obstacles in making it as a professional cricketer? Yeah, it was very difficult to get to the higher level, the national level. But, I’ve already seen big players saying that you need to work hard and there are no shortcuts. I’m just following that. Where do you see your career in the near future?